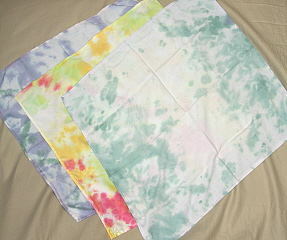 These are Bamboo Beautiful and soft, colorful and a full 24" squar,dude rag, dudette shag, scarf it, love it! choose from our Artist's Choice Color Rainbow and get wrappin! 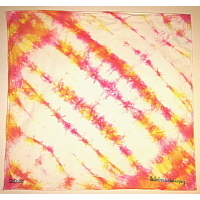 These are beautiful and colorful in Cotton, a full 24" square. dude rag, dudette shag, scarf it, love it! choose your SF combo color balance and get wrappin! 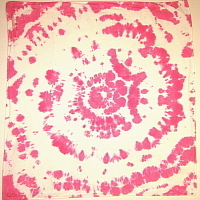 These are beautiful and colorful in Cotton, a full 24" square. dude rag, dudette shag, scarf it, love it! choose your SF solo color and get wrappin! These are beautiful and colorful in Cotton, a full 24" square. dude rag, dudette shag, scarf it, love it! choose from our Artist's Choice Color Rainbow and get wrappin!